As one of the largest regional companies in the German EDEKA group, EDEKA Minden-Hannover keeps a watchful eye on the performance of its processes. The daily flood of tickets arriving at the IT Service Desk – from the failure of hardware to problems with the ERP software – can only be processed efficiently with timely and relevant insight into how this process is actually executed. With the introduction of the Big Data Analytics Tech-nology Celonis Process Mining (CPM), the corporate group can now analyze processes in real time. The advantage: Incidents can be solved quickly and critical deviations corrected before they become problems. 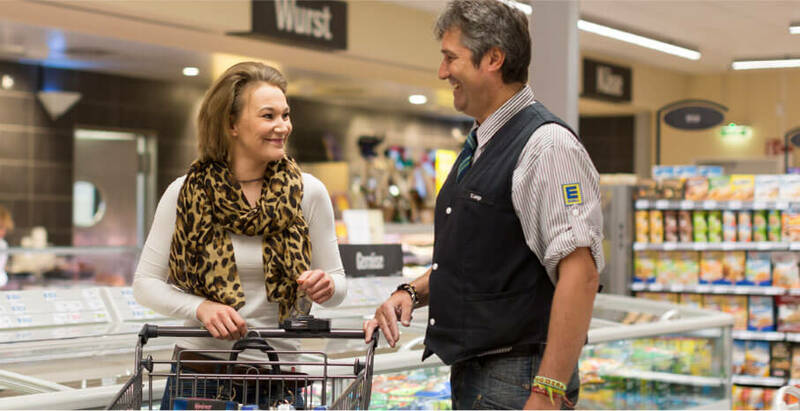 With about 1,550 marketplaces, 1.8 million square meters of retail space, seven production facilities, nearly 67,000 employees and a turnover of 7.5 billion euros, EDEKA Minden-Hannover is the most profitable regional company in the German EDEKA corporate group. 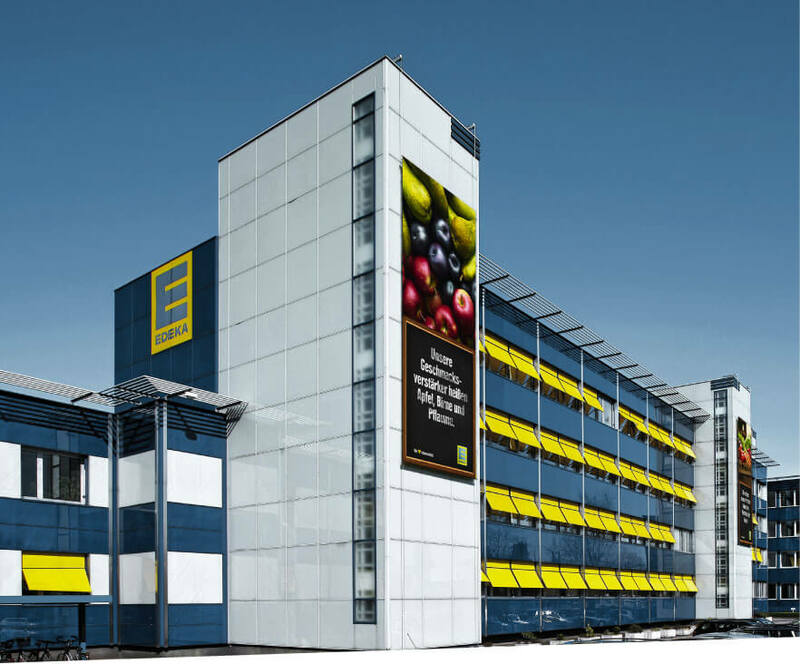 EDEKA Minden-Hannover is on a growth trajectory, and to keep it that way, rapid processes, particularly in IT support, are the focus of the regi-onal company. The IT support can-not keep retailers waiting weeks for their problems, for example with the POS system, to be solved. But the challenge is immense: Every month around 15,000 tickets are generated from the entire corporate group in which retailers, major customers or logistics staff report problems and faults with software and hardware. Given the ever-increasing volumes of data, employees of the IT Service Desk lacked a current and readily available overview: Identifying the relationships between individual er-rors and systematic errors, and un-covering optimization potential was both difficult and time-consuming. All data is available – only how can we make optimal use of it? Support for the standardization of the process. THE BIGGEST ADVANTAGE IS HOW MUCH TIME THE ANALYSIS SAVES. The newfound analysis efficiency above all profits the EDEKA retailer, who no longer needs to get frustrat-ed about IT errors and can instead look forward to reduced solution times.